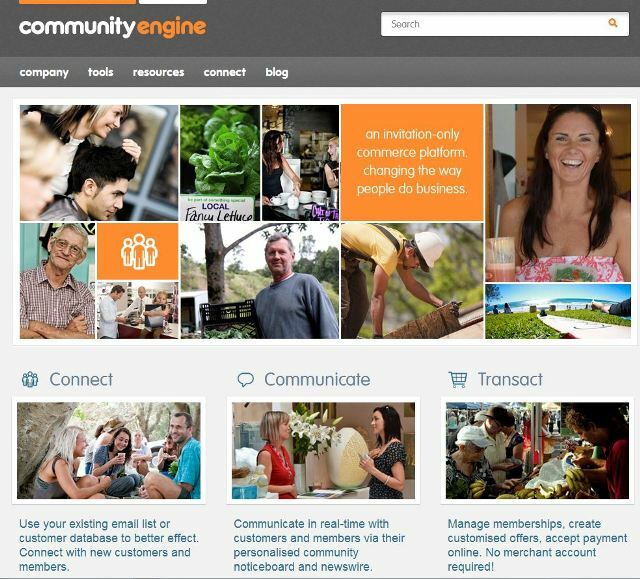 Kirra Surfriders Club are thrilled to announce a new sponsorship deal with Community Engine, a new place for people to connect as a community online. Community Engine is a Gold Sponsor for the Kirra Teams Challenge in 2012 and will also be a major partner for our official website. Community Engine’s proud sponsorship of our website has allowed us to redesign the freshly relaunched site you see here. Community Engine and Kirra Surfriders Club hope this new site will be easier to navigate and find what you need, simple to share with mates and keep you up to date with the latest club news. Soon, byron.communityengine.com will be launching, with Kirra Surfriders Club onboard as one of the partnership community organisations. Community Engine is a community platform designed for clubs just like us. We’ll be using their tools to offer our club members a simple way to pay their club membership fees online as well as communicate with members in a timely and efficient way. Whether you are a sporting club, a charity fundraiser or a school committee, local interest groups are at the heart of our vibrant community. Community Engine is designed to help make looking after your organisation a lot easier. This means less administration work to manage the club and more time to participate in and enjoy it. As Community Engine grows, you’ll have access to a number of easy-to-use tools that allow you to manage memberships, take online payments and organise and promote events. You’ll also be able to connect with related businesses and communities, and receive offers and updates from them. Helping your members to get more out of their membership. Community Engine will also give recommendations to people based on their interests, location and who they follow. So if your community group is relevant to them, Community Engine will make sure they know about you.